I am not sure how I feel about the new convention of naming winter storms. Is it just me, or could it be that since the Met Office introduced the practice we’ve experienced a lot more severe weather? And did the general public, via social media, genuinely choose the name Desmond for the weather system that wreaked havoc in the North West before Christmas? I am suspicious. The christening of hurricanes I can live with, given they are rarer and more memorable events in the British Isles, but I fear with the amount of windy weather we experience in the UK we will soon be scraping the bottom of the barrel for names. How long will it be before Storm Torquil or Storm Esmeralda causes devastation and flooding across vast swathes of the country I wonder? At least we won’t forget those, although certain newspapers may struggle to spell them. Anyway, I am in quarantine today. No one want my germs, certainly not my work colleagues. Outside in the garden Storm Imogen is busy jet-washing the terrace and tearing off magnolia petals. She giveth with one hand and taketh away with the other. The pond is so full of white blossom and dried bamboo leaves I can scarcely tell what’s a fish and what’s flotsam and jetsam. After yesterday’s greenhouse skirmish I though I had better not push my luck, so I dashed out in my dressing gown for 30 seconds to inspect the cold frame and found my precious Galanthus ‘Seagull’ already in bloom. Taking pity I carried the pot inside to enjoy the flowers’ delicate fragrance whilst I languished on the sofa. My £20 investment for a single bulb has paid off and I am now the proud owner of three large flowers held on long, elegant stems. I did very little, apart from keep the pot cool, moist and sheltered, to collect my first payback. The flowers will not last long if I keep them inside. As soon as Storm Imogen abates the pot will go back outside, where I hope the bulbs will bulk up sufficiently for me to plant them out in the garden for spring 2018. My solitary seagull will have become a flock and my bank balance might just have recovered from the initial outlay. The question now is whether I’ll invest in more snowdrops. The writing’s on the wall. N.B. This is a good instance of when an iPhone camera, or this particular user of one, really isn’t up to the job. Snowdrops are tricky to photograph at the best of times, and easier to capture with a decent macro lens. Forgive me, I am poorly after all. You know the photos are very atmospheric….you shouldn’t beat yourself up! It’s a slippery slope, buying snowdrops. One day you’ll wake up and find you’re a fully fledged galanthophile. One or two can’t hurt though. I hesitated to suggest that our weather reporting is becoming Americanised, but it really is. Even a few centimetres of snow are are framed as a catastrophe. Someone, somewhere is making a lot of money out of photos of waves breaking over sea walls. But when it comes to flooding I think this is an issue which needs highlighting so that we can all learn from the mistakes of the past. The Galanthus ‘Seagull’ looks amazing. Is that wallpaper as a backdrop? Yes, that’s what we have on the back wall of our flat. We have high ceilings so it looks really good. Our own indoor forest! I’m very taken with it. Unfortunately, I have low ceilings. Good investment . I think I would have bought them too. They are such beauties. I hope Imogen is over soon leaving no damages in your garden. I am really worried you still have a cough and feeling unwell. Him Indoors is right – stay inside and rest as much as you can. Do you like ginger, lemon and honey? If so try this mixture: 2 or 3 lemons ( peel and remove seeds ) , cut finely10cm of fresh ginger root ( also thinly peeled or just washed thoroughly ) add 0.5 litre of good quality honey. Mix / blend all ingredients together. Keep it in a jar in the fridge. You can add the mixture to your tea ( 2 or 3 teaspoons per a cup ) or just have it with some lukewarm water. It is a wonderful “energy increaser” and “body warmer” full of vitamin C and natural antibiotics. It is impossible to overdose it. It improves human immune system . The recipe is really simple and all ingredients are 100% natural. If “nothing works” against the cold or cough – it DOES! you have to take these home-made remedies approx 3 to 4 times a day for at least a week or until cough stops!!!! Just love this blog!!! The storm naming seems like a good marketing concept but is creeping Americanisation as you say. By personalising each storm, we are more aware of it, more likely to discuss it or heed warnings. The storms would otherwise be underplayed as ‘a bit windy’ in true British style. I’m not sure whether that’s good or bad. 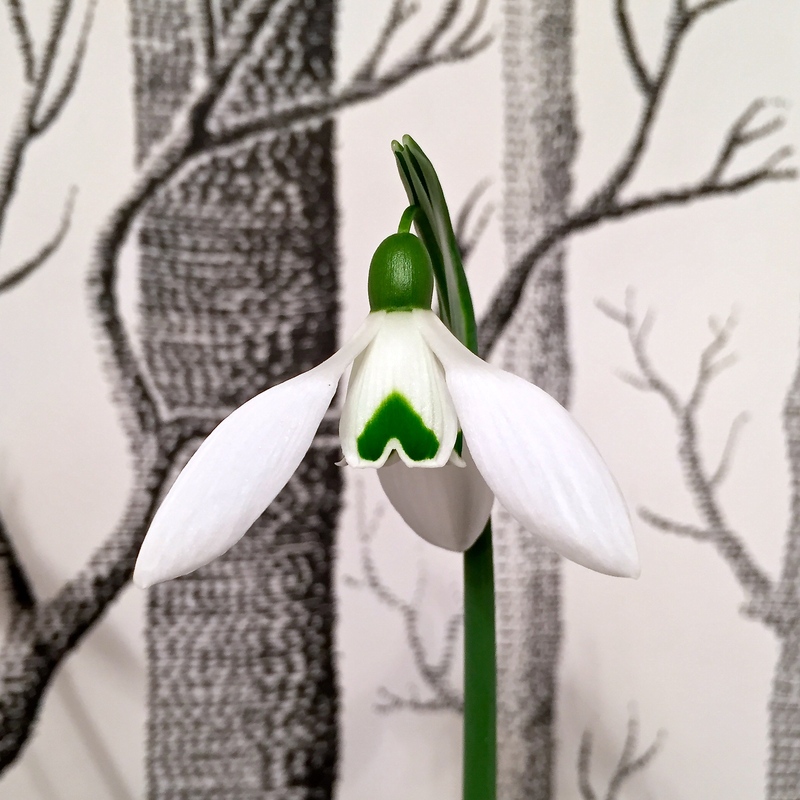 Love the snowdrop pics – and the wallpaper! Get well soon! Blimey! Worth every penny! Now that is what I have been looking for. What an imapact, exquisite. And the wall apaper has not gone un- noticed either, a perfect foil for the galanthus. You must be feeling better now! Do take care. Lots of passionate gardening awaits. 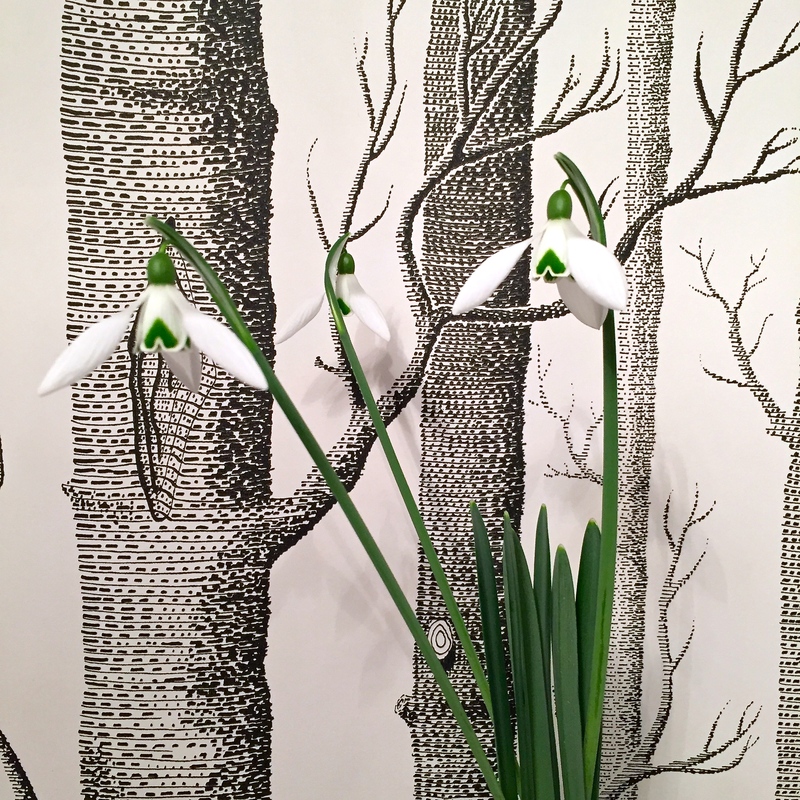 Fab snowdrops and even more fab wallpaper! Well your work colleagues I am sure are missing you during your sick leave but your readers are getting lots of newsy and informative posts whilst you are recovering! However hope you do soon feel well enough to to return to work…do try all the helpful cold remedy advice form your readers…I am sure one of them will do the trick soon! I have a co-worker named, Kayla . . . had a few chuckles when her namesake winter storm went through last week. I know, it’s a bit much! I can see the sense in it insofar as the media and public all talking about the same thing, but it does sensationalise weather we usually treat as normal here! Fabulous snowdrop – very tempting. Can you buy a plant “in the green” or just the bulb? Regarding the cough remedy, I think I might just try the mixture anyway as it sounds so good! Get well soon. I believe plants are available both ways. At snowdrop events the bulbs tend to be potted and in flower so punters can see what they’re getting, but mail order nurseries wait until the flowers are fading and the leaves are extending, sending them “in the green”. Both ways of buying and planting snowdrops are considered better than the dry bulb as snowdrops like constant dampness. Fab snowdrops, I had to look closely, so perfectly captured they don’t look real. Hope you’re feeling better soon. How lovely to enjoy your Snowdrops from the comfort of the office where I too am snot-riddled. You have inspired me to go and rescue some of ours from beneath the fallen branches and general detritus. This may be the only gift I get this Valentine’s Day Judy, so I will make the most of it ❤️ We have guests staying over the weekend so romance definitely isn’t on the cards! 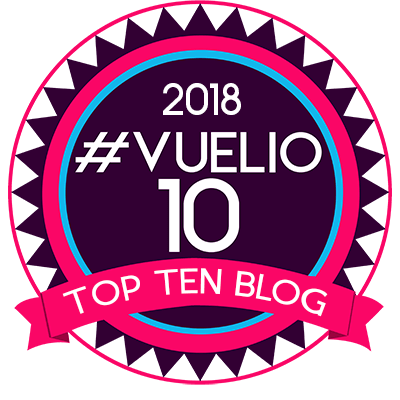 Think you might be feeling a little better now but … whilst you were confined to “indoors” in the dressing gown and slippers, we were treated to the most wonderful blogs – your pain, our gain. Have you considered giving up the day job? The articles you write are so well written, amusing, thoughtful and thought provoking, and with a lightness of touch, worthy of being published in the horticultural press. How about the RHS “Garden” magazine or the Saturday edition of The Telegraph? Or how about putting all your blogs into a book – so old fashioned these days but great reading when you only have a moment or two before dashing off to do the next “important” thing. Helen Dillon with the fabulous Dublin garden writes similar pieces and her “on gardening” is always on view in the house some where. Get yourself an Agent Dan, though I’m not sure what A. would think of the idea. Mrs. P.